Todd Stashwick is this week’s guest on The Life of Dad Show. 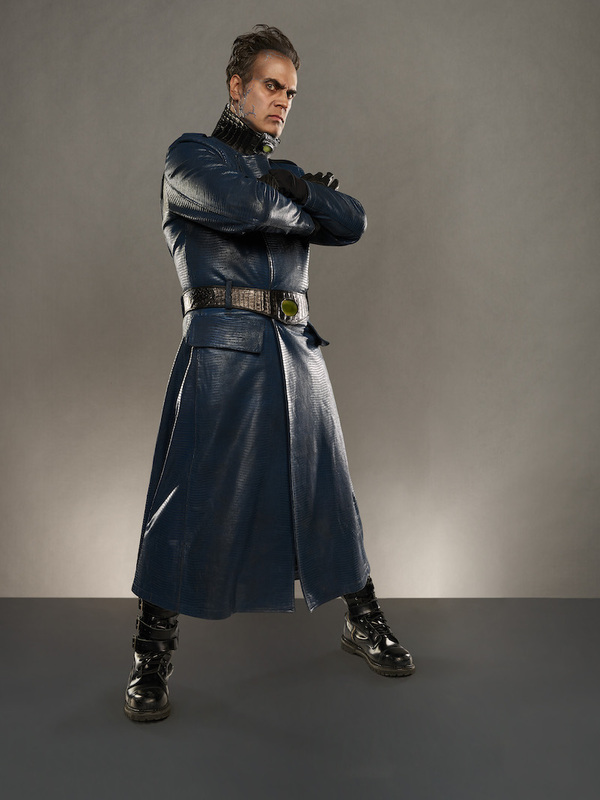 Todd Stashwick stars as iconic super villain Drakken in the live-action Kim Possible Disney Channel Original Movie, based on the global hit animated series talks to The Life of Dad Show host, Art Eddy about preparing for this role and the advice he got from the actors from the animated series. Todd also shares with Art the joys of being a dad, what values he is looking to instill into his kids and the cool projects he is working on with his kids! Originally from Chicago, Illinois, Stashwick began his career as a performer at The Second City which later led to a spot in Burn Manhattan, a critically acclaimed improv group in New York City. The versatile actor is best known for his starring role in the sci-fi mystery series 12 Monkeys. Stashwick has enjoyed other series roles, including fan-favorite The Riches, as well as recurring roles on the popular television shows Gotham, Teen Wolf, The Originals, Justified and Men of a Certain Age. The veteran actor has also guest-starred on several shows. In addition to acting, Stashwick is an accomplished screenwriter who recently wrote Suicide Squad 2, the sequel to the 2016 hit feature film, and co-wrote a Star Wars video game. Stashwick currently resides in Los Angeles with his family. 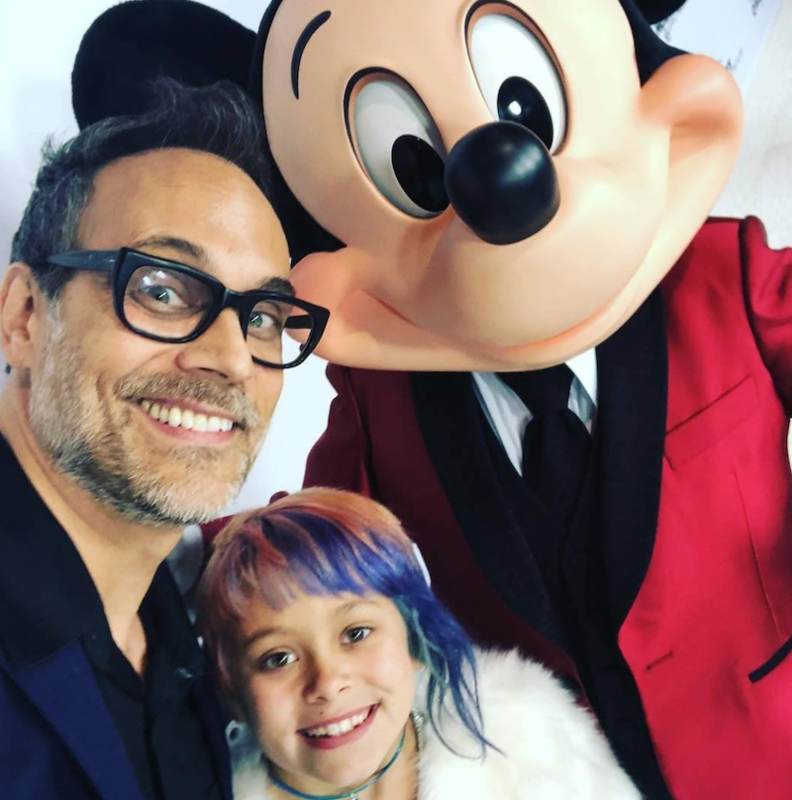 Follow Todd on Twitter at @ToddStashwick and make sure you check out the live action Kim Possible movie on February 15th at 8 pm ET/PT on Disney Channel.